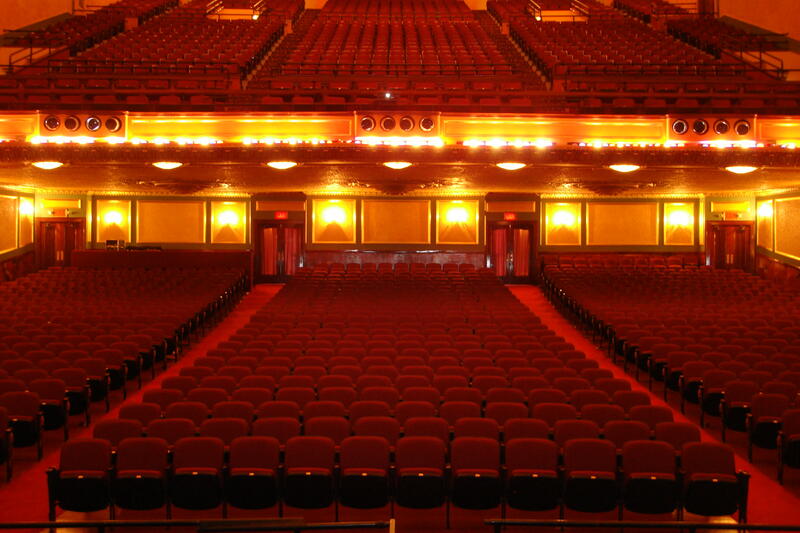 Known as "The Showplace of Northeastern Michigan"
What is being said amidst all the excitement surrounding the Temple? 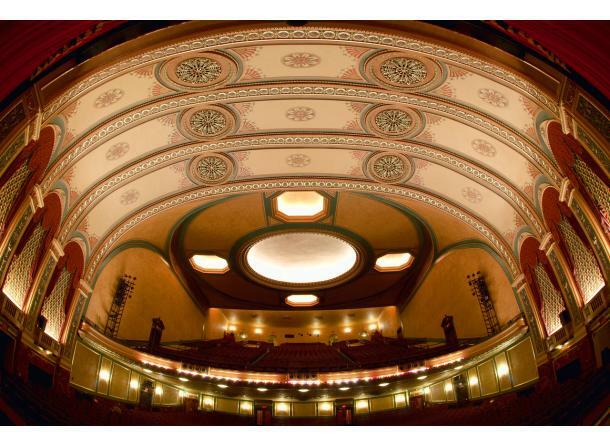 • "We look at the Temple as being similar to the Fox Theater and how it represents Detroit." 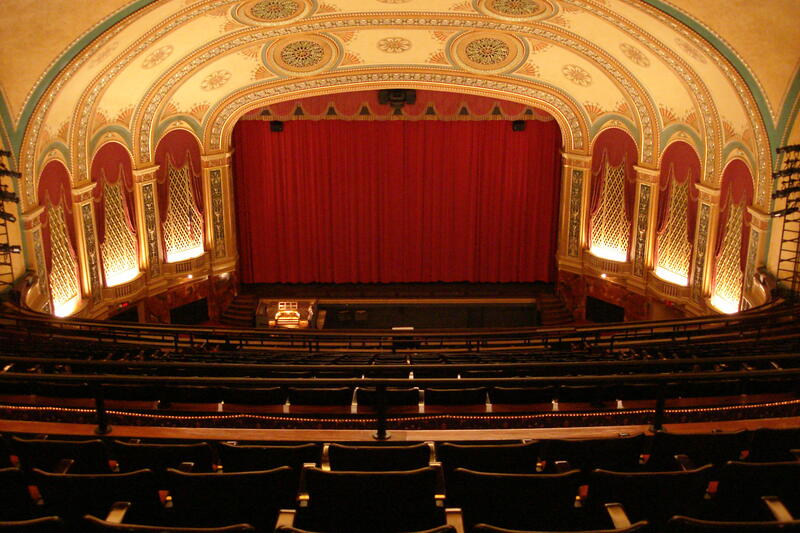 • "A theatre that takes its rank alongside the best houses in the Midwest." • "It has ambience. And the acoustics. No place sounds like that." 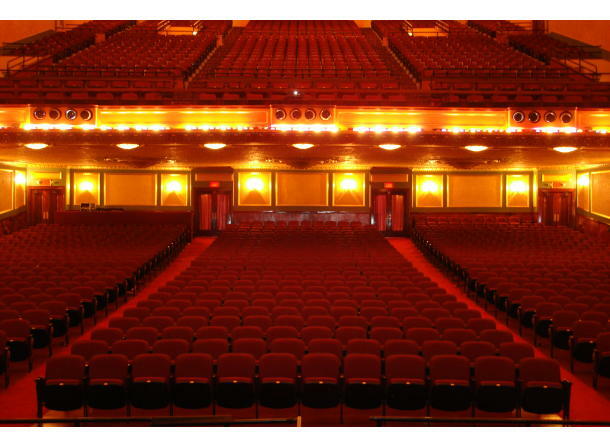 • "Our loyalty is to this theatre. It has to be preserved so our children and their children know the elegance of Saginaw." 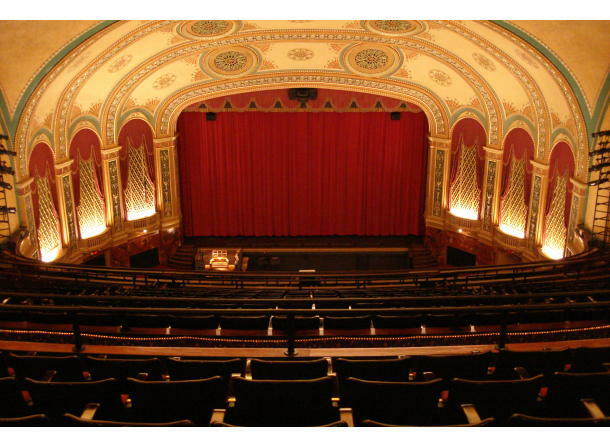 • "People support the Temple Theatre because it is a real gem in this community." 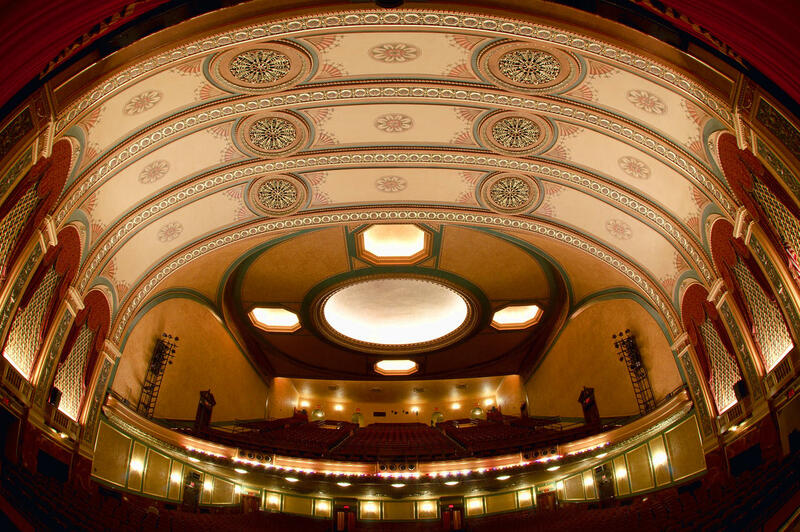 • "The Theatre was magically elegant during the Christmas holidays."